Swedish police have arrested a prominent Iraqi journalist on suspicion of operating as an Iranian spy, the latest in a series of police actions against alleged Iranian plots in Western Europe. 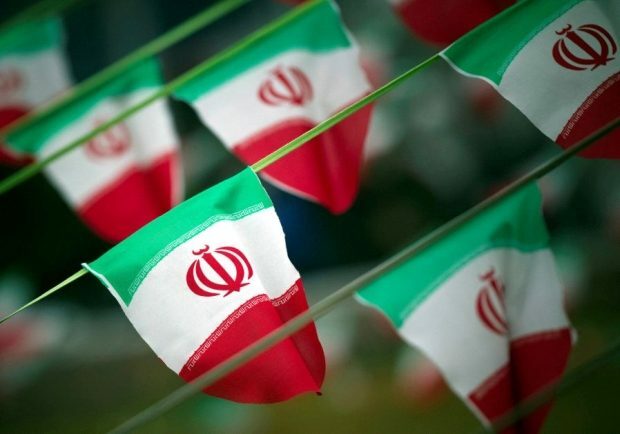 Raghdan al-Khazali, a journalist based in Stockholm, is suspected of spying on members of an Ahwazi opposition group which has been repeatedly targeted by Iranian assassins in Europe. The Ahwazi are an Arab minority from western Iran and one of their main dissident groups, the Arab Struggle Movement for the Liberation of Ahvaz (ASMLA), has been the subject of a coordinated Iranian killing campaign.